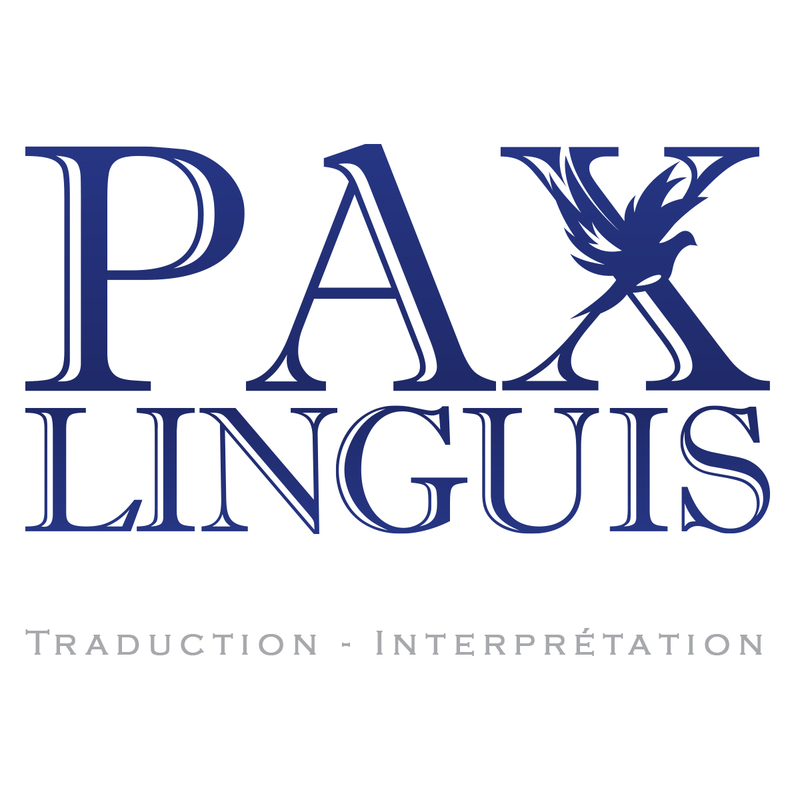 Ludovic Pierard set up his own translation agency Pax Linguis in 2008, in a peaceful and inspiring lush green setting, offering tailored services at a fair price, with particular attention going out to quality. Ludovic holds a Master’s degree in Translation and is happy to make his linguistic skills and talents available to customers, translating source documents in Dutch, German and English into French, his native first language. As a sworn translator accredited by the Court of Namur, he is also available to handle sworn and legalised translations. For all other language combinations, Ludovic seeks out the best translator from an extensive network of qualified professional colleagues. Ludovic is also on hand to write texts in French from scratch or polish texts written by you, either by way of a proofreading, adaptation, comparative revision or a simple correction. As a fully paid-up member of the Belgian Chamber of Translators and Interpreters he has undertaken to comply with the association’s code of conduct, which helps to ensure the quality of the translation services provided. To ensure fast turn-around quality work, Ludovic has all the IT tools required whilst attending professional training courses on a regular basis.